Week’s best Apple deals: Get an Apple Watch for only $180! The Apple Watch Series 1 is on sale now at the best price we've seen. Have some New Year’s resolutions? See if these ring a bell. You can get fit with a new Apple Watch, cut the cable cord and save money with an Apple TV, and more! And you can do those things on the cheap, with the Apple Watch sale and o†her Apple deals you’ll find in this week’s roundup. Looking to drop a few pounds and get in shape in the new year? The Apple Watch’s many fitness applications can help. Now you can get the Apple Watch Series 1 38mm Sport Watch for just $180 from Target with free shipping. That’s $19 less than what other stores charge. 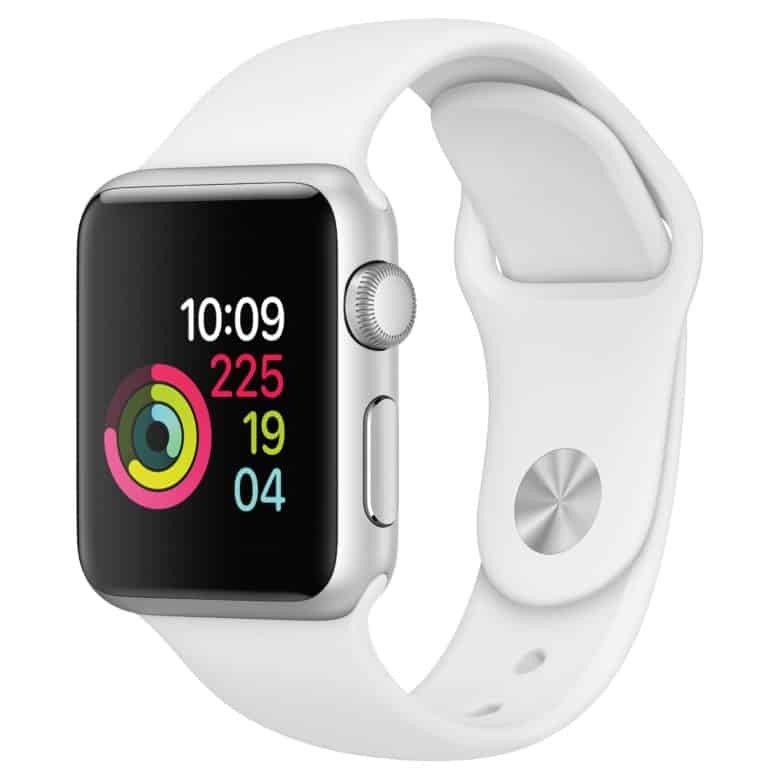 It features a 1.3-inh 272×340 OLED Retina touchscreen display with Ion-X glass, S1P dual-core processor, microphone, speaker, 802.11n wireless, Bluetooth 4.0, heart rate sensor, accelerometer, gyroscope, 18-hour rechargeable lithium-ion battery, aluminum case and fluoroelastomer band. If you’ve been thinking about cutting the cable cord, here’s a good way to do it. You can get four months of DirecTV Now with an Apple TV media receiver for $140 ($35 per month), which is less than the cost of just an Apple TV elsewhere. This device features Apple’s A10X Fusion chip, which is two times faster and provides four times the GPU performance over the previous-generation Apple TV. It also supports 4K HDR content via HDR 10 and Dolby Vision. If portability isn’t a concern, you can stretch your dollars with an awesome desktop setup like the iMac Intel Core i7 4.2GHz model with 27-inch Retina display for $2,749. That’s $50 less than what other stores charge. It features an Intel Core i7-7700K 4.2GHz Kaby Lake quad-core processor, 27-inch 5120×2880 (5K) Retina display, and comes with 16GB RAM, 3TB Fusion Drive (128GB SSD and 3TB HDD), AMD Radeon Pro 580 8GB graphics, and macOS High Sierra. We all need a little escapism every once and awhile, and the world of the Out There Chronicles is a great universe in which to escape. You can get the first episode of this graphic novel for free — a $3 savings. If you’re looking to update your EarPods, Mobile Top Deal via Walmart is offering an Apple EarPods with Remote and Mic 2-Pack for $16 with free shipping. That’s the lowest price we could find for two units by $2. They have 3.5mm audio jacks (not a Lightning connector) and come with Apple storage cases.